We recognize that not all dentists are the same and we want our patients to be confident and happy because they chose us. Our goal is to educate our patients thoroughly to empower them to make confident dental decisions. We believe that real value in dentistry comes from dentistry that not only repairs, but prevents. Dr. Scott Bialobreski, D.D.S. and Dr. Clint Martin, D.M.D. provide the latest dental techniques and technology which allows us to better diagnose, better treat (with less pain) and speed patient recovery. Our genuine commitment in both our dentistry and hygiene results in overall better health for our patients. Call 309.932.2000 now to schedule your appointment or consultation. 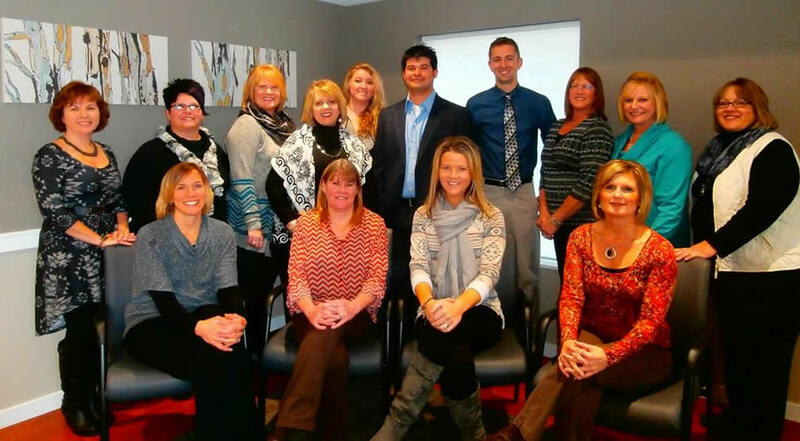 Our office is conveniently located in Galva, IL and we invite you to call with any questions or send us a message via the Contact Us page of our web site. We will do everything possible to ensure you a pleasant visit. 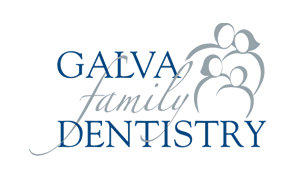 Only the highest standards of care are acceptable at Galva Family Dentistry. We treat each of our patients individually. We give our patients a thorough evaluation of their oral health before rushing into any treatment. Our goal is to empower our patients with dental health education to ensure that each patient leaves our office with the proper information and the encouragement to maintain a healthy and beautiful smile! 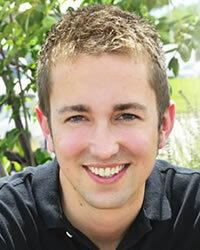 Our ongoing mission is to provide excellence in dentistry. We take pride in providing you a relaxed and comfortable office experience where our qualified staff is friendly and knowledgeable. 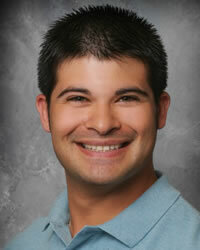 Our doctor will keep you informed at all times of necessary dental treatment. You will be provided with a written treatment plan. We work with our patients so they can achieve and maintain a beautiful smile and healthier gums and teeth.